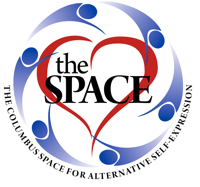 Columbus Space for Alternative Self Expression - January Play Party! Want to attend free? 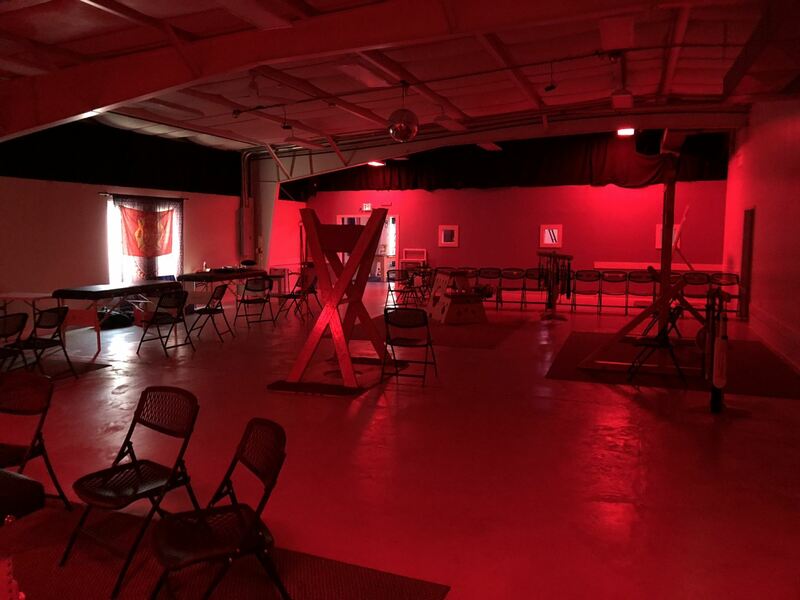 Premium Members are free for all Space hosted events, including this party!